I know its been more than a week since my last post and well, I’ve got a legit excuse – I was in Montreal for a longer than normal weekend to race in the city’s dragonboat regatta. What would summer be without road trips and this year is no different! Driving with fellow paddlers I, M and A, we took our time getting to Montreal stopping at a number of rest stops along the way. 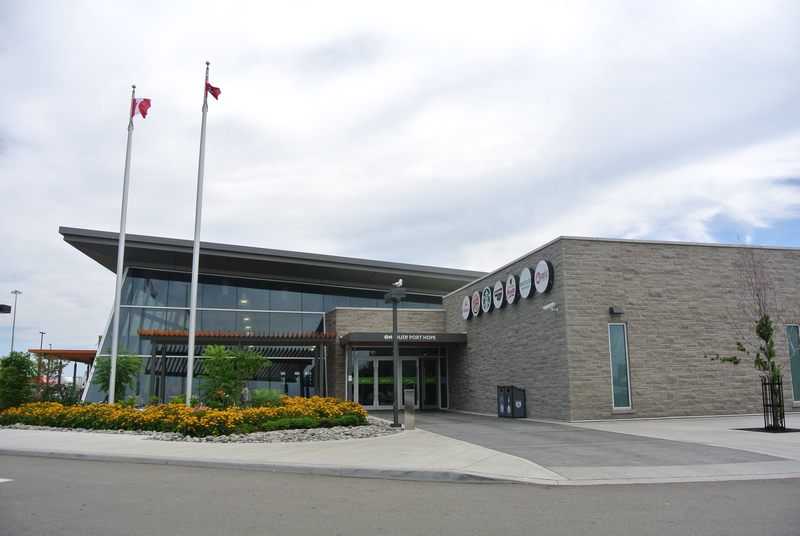 If any of you have ever travelled across Ontario, especially taking highway 401 you will notice that all the rest stops have been renovated and renamed – “ONroute”, representing ONtario. Taking a queue from Europe, with better eating and washroom venues, its such a welcome site especially for drivers needing a caffeine fix, so get on the road this summer, its well worth the stop! 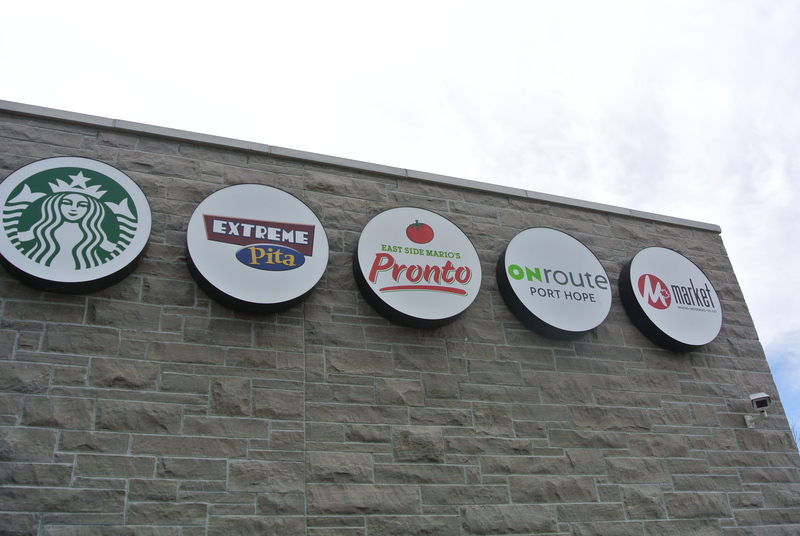 ONroute Port Hope – first pit stop on our way to Montreal! 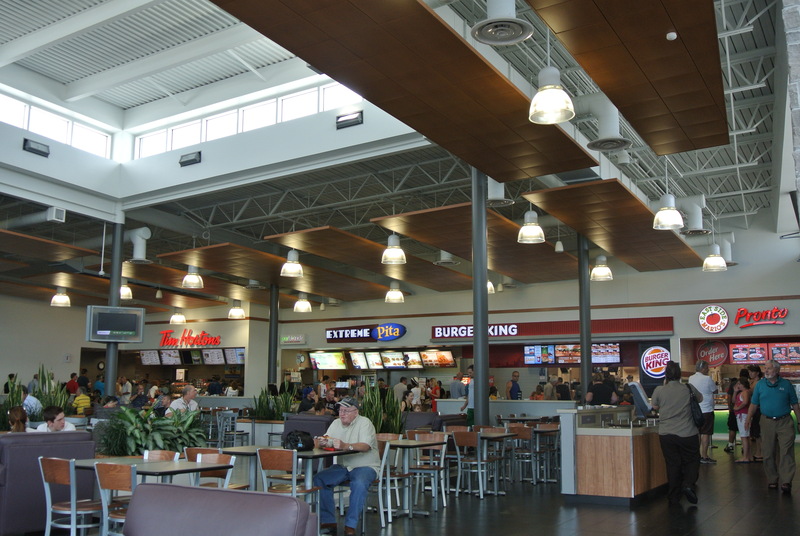 Inside the ONroute Port Hope rest stop. 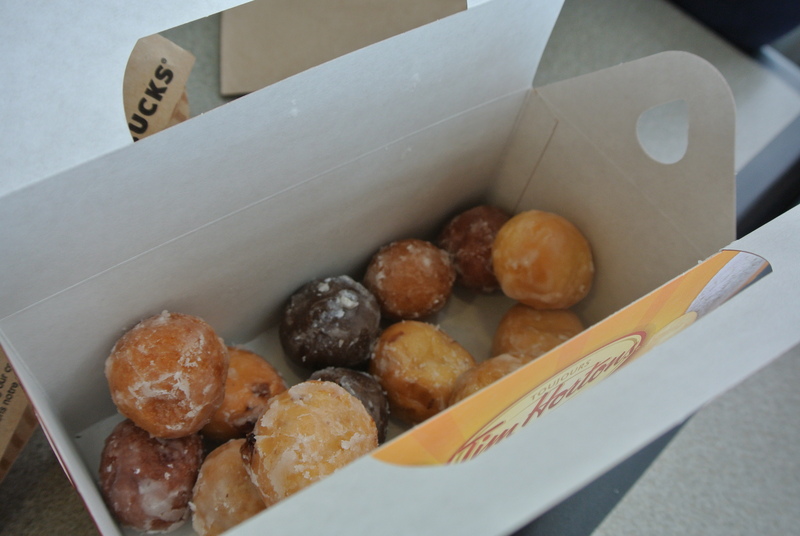 What would a road trip be without the classic box of Tim Horton’s Timbits! And yes, we finished them all! Thanks A!